We provide software printing solutions for every business. Four Simple Steps To Achieve Easy and Secure Printing! 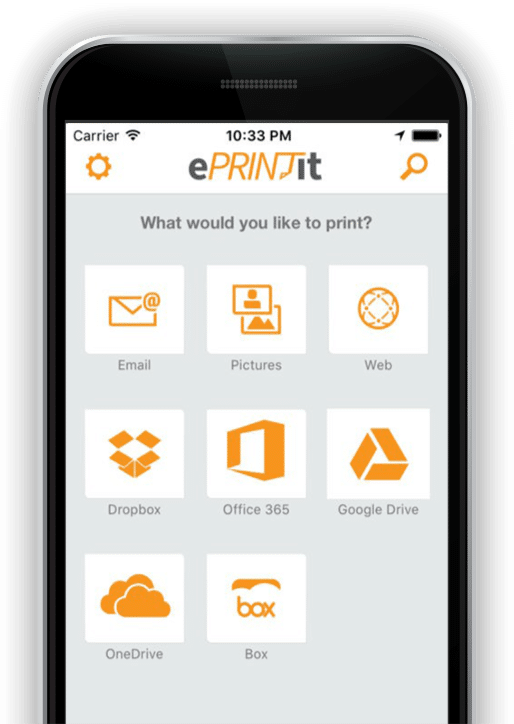 Check out the all-new ePRINTit™ Mobile app for Enterprise & Educational Institutions. This app allows users to create their own accounts and is specifically for enterprise and educational institutions where authenticated user printing is required. Discover how ePRINTit can help save resources and accelerate your business processes!